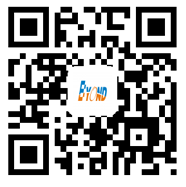 The syringe pump is designed with complete function. The large touchscreen display allow the user to see all of the pumps operating parameters to ensure proper operation during the experiments. Syringe size and flow rate are easily displayed as well as the volume delivered and the elapsed time. 1. 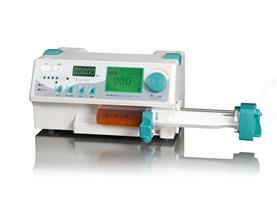 The injection pump can be widely used in clinical subjects of conventional intravenous injection, anesthetic injection, inject anticoagulant and cancer chemotherapy patients. 1. 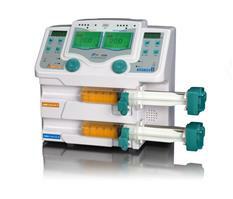 The syringe pump can be strict fulfilled under ISO 9001 and ISO13485 system. 2. Advanced microstepping techniques assure the accuracy to ±2%. 4. Automatic dispensing of small volumes.